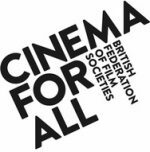 For us, community cinema is all about collaboration: between the organisers and our members, with other community groups and with organisations further afield. We have put together some awards submissions recently (watch this space!) and as part of that we pulled together all of the collaborations we had since launching as Electric Theatre Cinema for our 2016 – 2017 season. It has been great to work with some excellent organisations and we’re looking forward to more collaborative adventures next season. Our new Electric Theatre Cinema brand launch night was in association with Yorkshire Film Archive and a talk from Christine, a relative of the founder of the original Electric Theatre in Marsden. 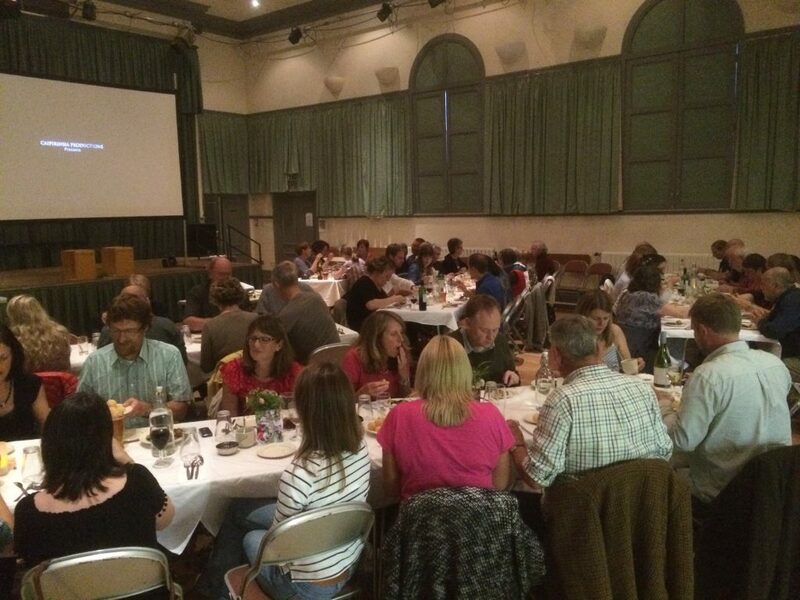 We ran a coordinated screening over one weekend, at three venues, of ‘I, Daniel Blake’ in collaboration with Dollyshot Pop-up Picturehouse and the Red & Green Club. All proceeds were donated to the Welcome Centre (helping local people in crisis) – that meant nearly £1,500 raised. We held a screening of Palestinian film ‘When I saw You’ as part of Holocaust Memorial Day. We held two screenings as part of Holmfirth Film Festival 2017 – ‘A Monster Calls’ (partly filmed in Marsden) and ‘Christine’. We ran short film screenings for children from the Discovery Film Festival in support of the Friends of Marsden Library campaign.